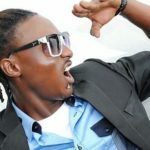 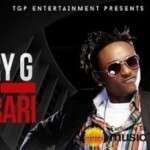 Off Terry G’s Book of Ginjah Album drops these club bangers “RUN MAD” & “PULL OFF” . 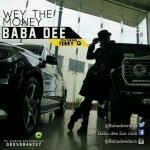 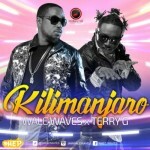 Listen and enjoy !! 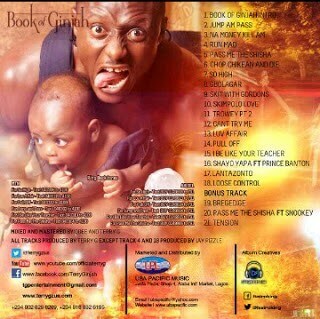 [audio:https://tooxclusive.com/wp-content/uploads/2013/04/Run-Mad-tooXclusive.mp3]“Terry G – Run Mad + Pull Off “, 5 out of 5 based on 1 ratings.